Over the impassioned objections of four Columbia River treaty tribes, the Idaho Department of Fish and Game and several downriver anglers themselves, and despite the lowest-ever recorded return to-date at Bonneville Dam, Oregon and Washington agreed late Wednesday to authorize one more day of downriver spring chinook salmon sportfishing. 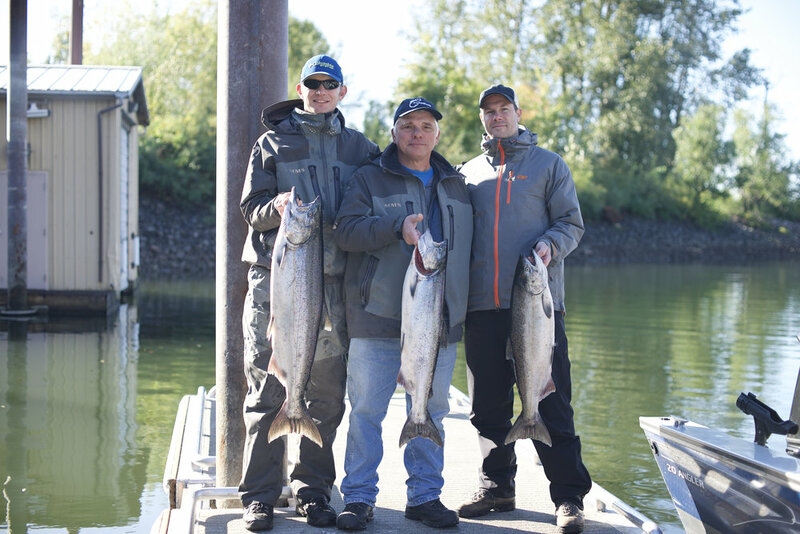 Anglers can fish Saturday under last week's rules - one hatchery chinook per day. Biologists are gambling the river will see at least 75,000 adults at Bonneville (166,700 is forecast), which would cover the 5,400 caught so far. Test-netting between Willow Grove and Tongue Point Sunday showed a sharp increase in adult salmon. 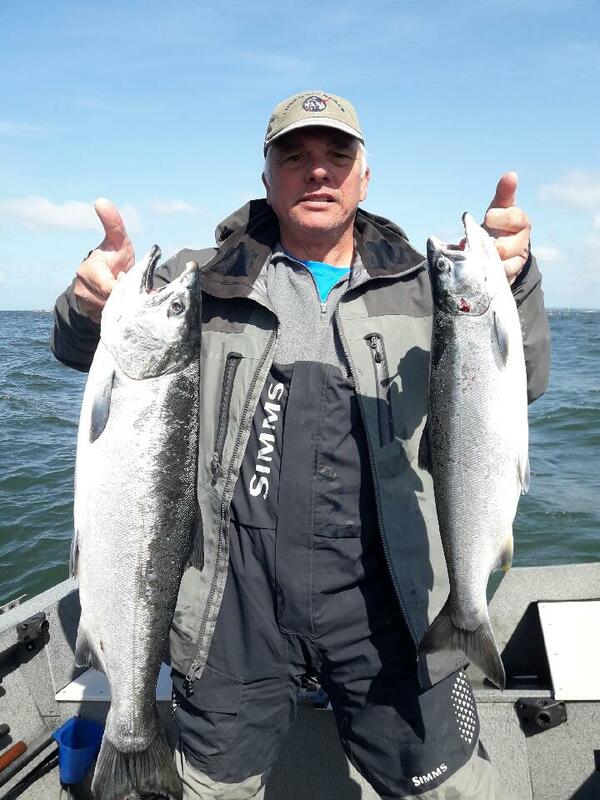 A staff recommendation from both departments of fish and wildlife suggested two fishing days, but Bill Tweit, special assistant in the Washington director's office, balked. Tweit said it's too soon to tell what the worst ocean conditions since the 1990s might have done to this year's returning adults. 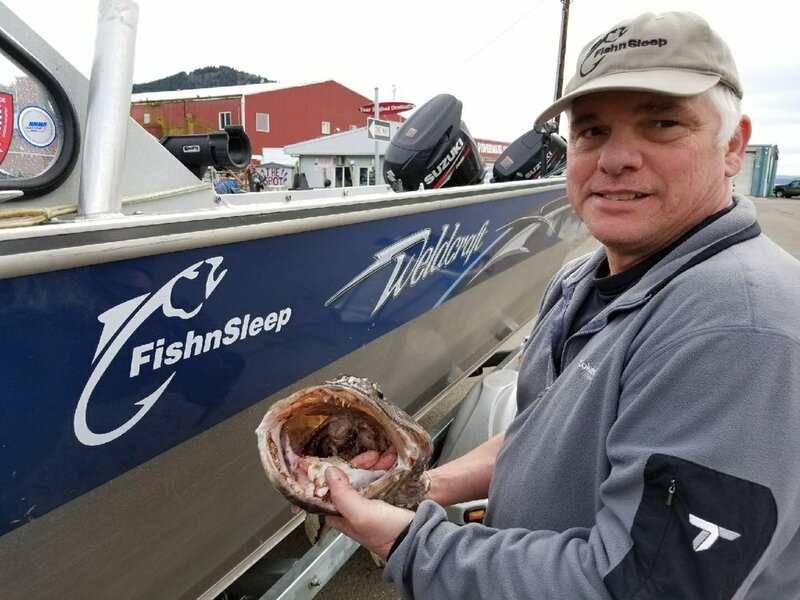 Tweit and Oregon's representative, Tucker Jones, said they'll wait for awhile after Saturday's fishing to see how the run shapes up, both in continued test-netting and in fish counts at the dam (101 total as of Thursday). The states also approved sturgeon retention fishing from Buoy 10 upriver to power lines at Wauna on Mondays, Wednesdays and Saturdays, May 14 through June 4. 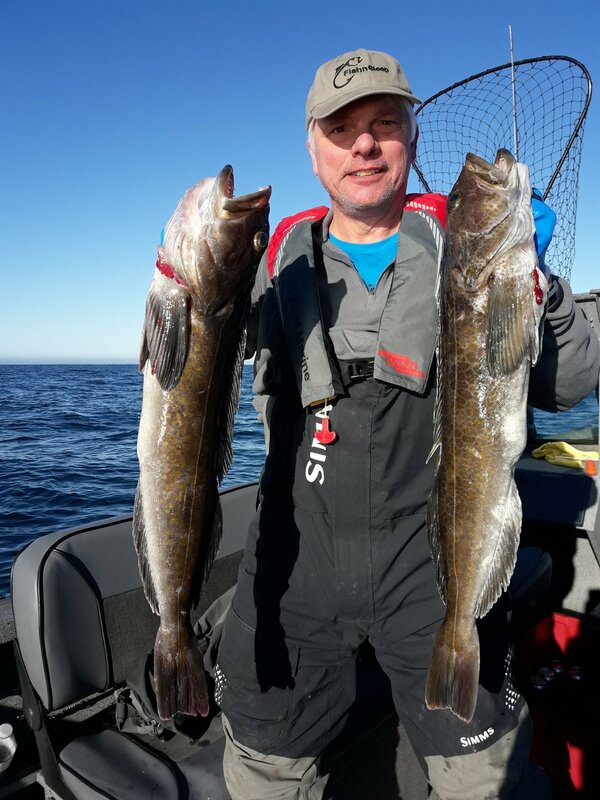 The open days will include Free Fishing Weekend in Oregon, June 2-3. Anglers will be restricted to a single keeper sturgeon per day, two for the year - fork length of 44-50 inches.